When you’re Kerry Johnson, owner of Ugo’s Pizza in Stayton, you make people happy everyday with pizza that makes your mouth water. Kerry has managed Ugo’s for 27 years, and he chose Stayton intentionally as a location to open a pizza parlor. He was looking for a small community where he could raise his children. He loves Stayton’s small-town vibe. Kerry relies on SCTC to provide Ugo’s with phone service along with high-speed Internet that allows him to offer free WiFi to his customers. “SCTC is there when we need them,” Kerry says. At SCTC, we’re proud to be part of a community that works together. We love providing high-speed Internet to friends and neighbors like you. 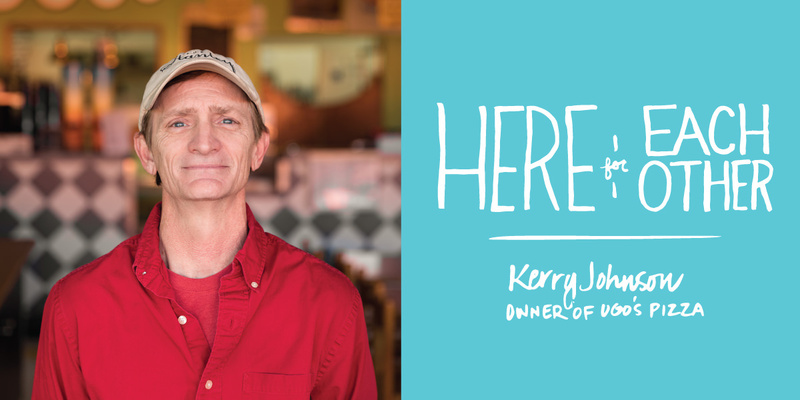 How will you use our services to make something great, like Kerry Johnson and Ugo’s Pizza? Let’s start that story today. Community – it’s what we do.